Lake Conroe is located about 30 miles north of Houston, Texas. This wonderful lake sits on just over 22,000 acres and is home to numerous recreational activities. Boating, fishing, skiing, hiking, and more are all popular on Lake Conroe. Golf and spa resorts can be found around the lake as well. This beautiful lake is great for the weekend getaway. 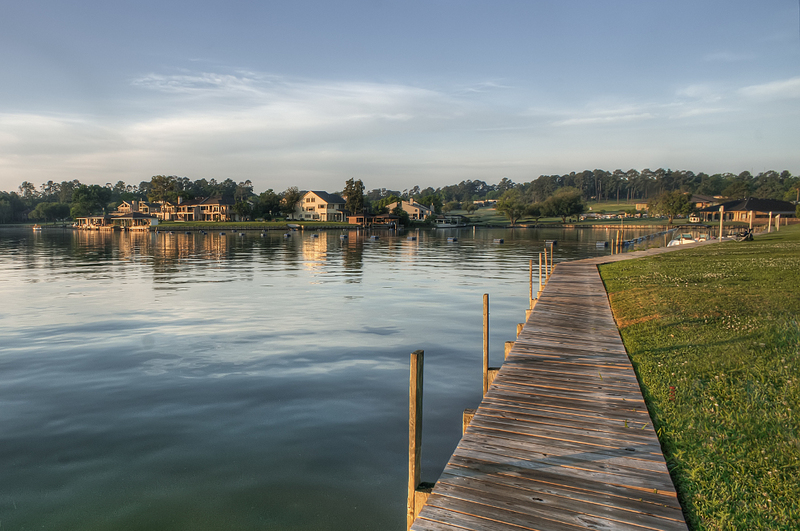 Renting a cabin can be a wonderful way to enjoy Lake Conroe. Below are the cabin rentals that we know of on this lake.